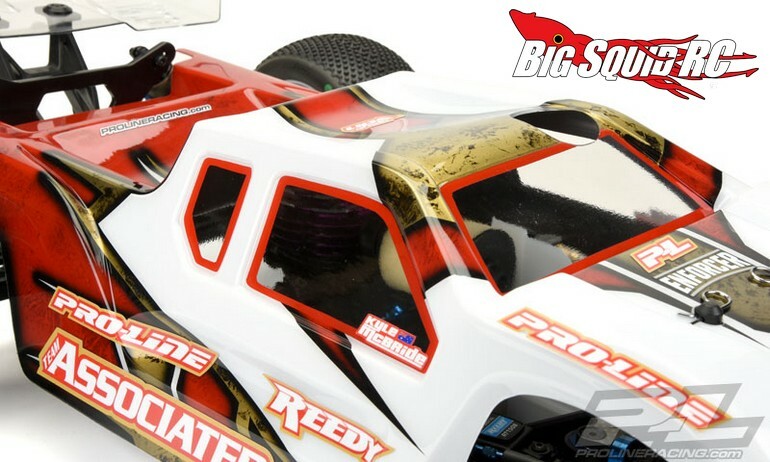 Pro-Line Enforcer Body For The Associated RC8T3 « Big Squid RC – RC Car and Truck News, Reviews, Videos, and More! 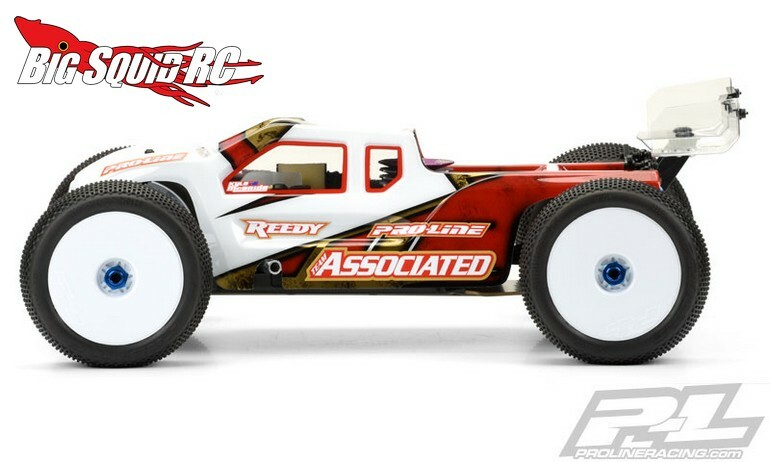 Need a new lid for your Team Associated RC8T3? If so, Pro-Line has just announced an Enforcer for you. 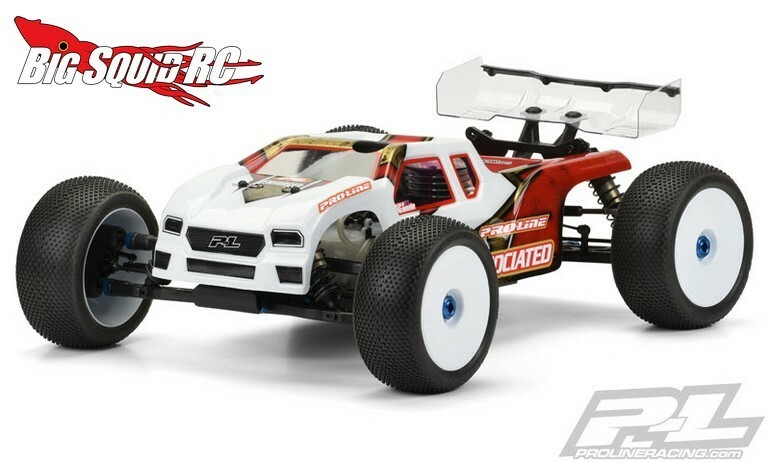 The Enforcer body for the RC8T3 was designed for enhanced high-speed stability along with more steering thanks to its steeply raked front hood. Paint-then-peel overspray film included, as are window masks and an extensive sticker sheet. For pricing, the Enforcer hits the streets at just $33 with a part number of #3462-00. 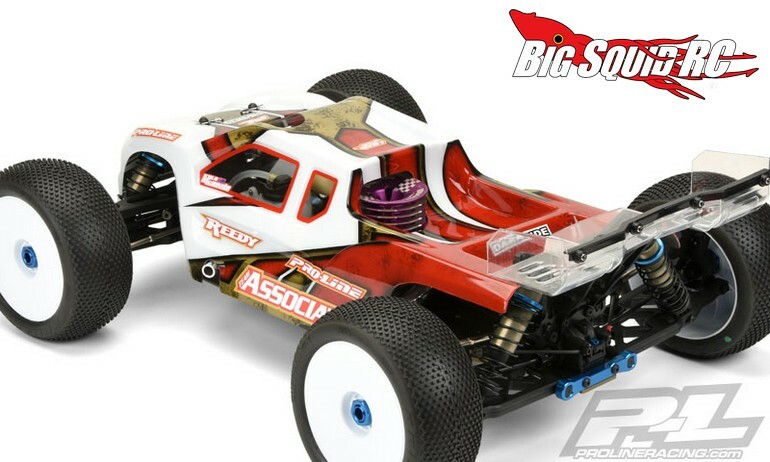 Get more of the details over on Pro-Line’s Official Website. 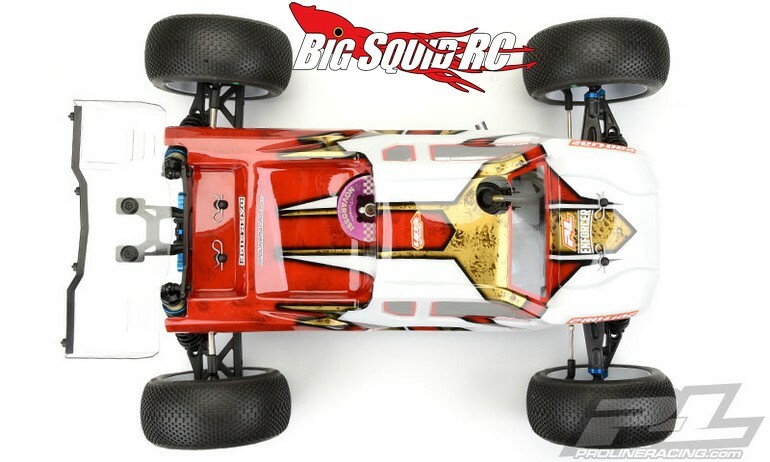 Get More Pro-Line news on BigSquidRC.